6. Your REALTOR® can help you in understanding different financing options and help identify qualified lenders. 10. 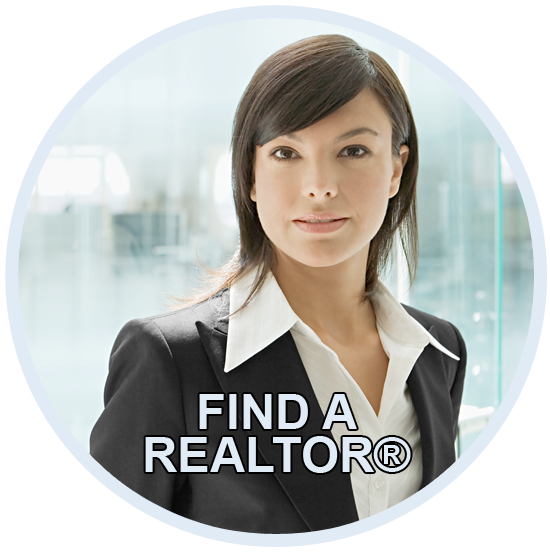 Your REALTOR® will know when, where and how to advertise your property. There is a misconception that advertising sells real estate. The NATIONAL ASSOCIATION OF REALTORS® studies show that 82% of real estate sales are the result of agent contacts through previous clients, referrals, friends, family and personal contacts. When a property is marketed with the help of a REALTOR®, you do not have to allow strangers into your home. Your REALTOR® will generally pre-screen and accompany qualified prospects through your property. For most people, buying and selling your home is one of the biggest financial investments we make. Transactions today can be well into the hundreds of thousands of dollars. If you had a legal question that involved that much, would you deal with it without an attorney, or a tax question without a CPA? Considering the overall small upside cost and the large downside risk, it would be foolish to consider a deal in real estate without the professional assistance of a REALTOR®. Using a REALTOR® gives you the assurance of using a professional that is committed to treating all parties honestly and that subscribes to the strict code of ethics of the NATIONAL ASSOCIATION OF REALTORS®. REALTORS® are expected to maintain a higher level of knowledge of the process of buying and selling a home. Every member of the Kosciusko Board of REALTORS® is a member of NAR® and is here to assist you with buying or selling your home.